How do submarines sink and float? What do submarines do underwater? 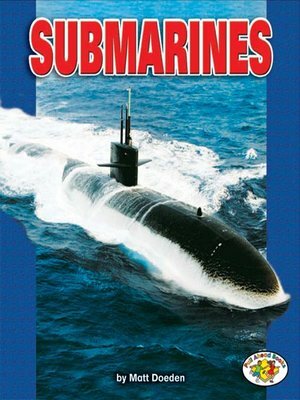 Looking at features from the top of the periscope to the end of the torpedo tubes, this book uncovers how and why submarines work miles under the surface of the ocean.